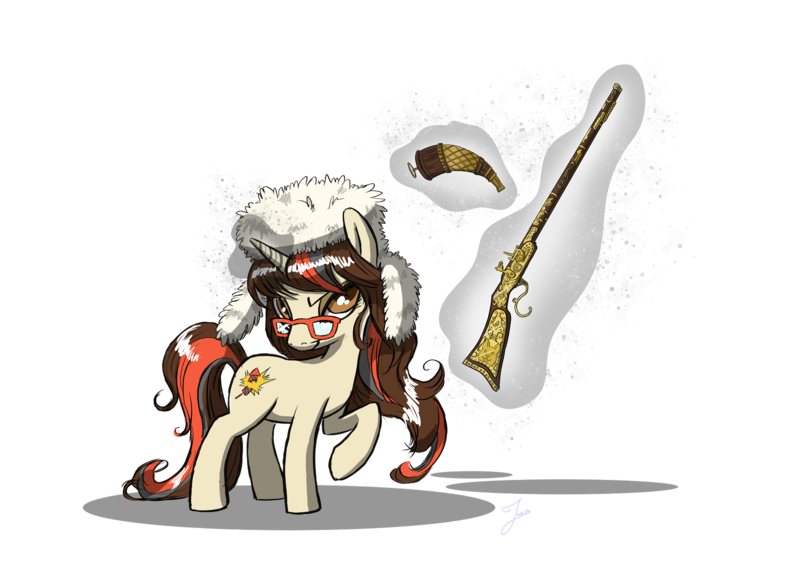 Lurking Rhythmically: Merry Christmas 2016 - Ponies. Pistols. Prepping. as diamonds in your heart. 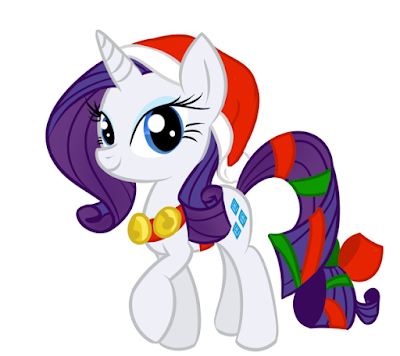 Merry Christmas & Happy Hearth's Warming, everypony!